Phone solutions, broadband wifi solutions and boardroom audio visual solutions. Smarter options for your company telecommunication needs. 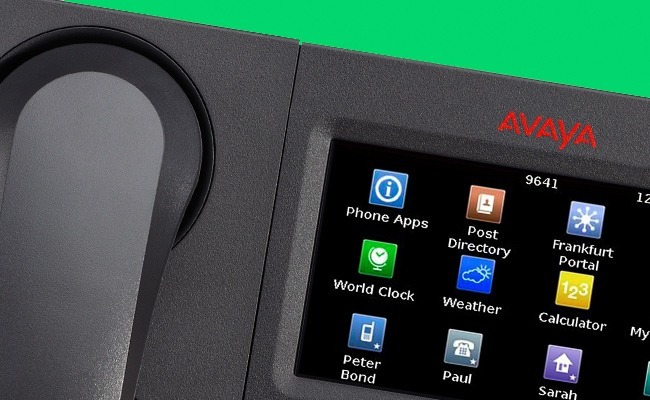 As an authorised Avaya business partner, we can assist your business in planning, pricing, installation and configuration of all Avaya telephone system solutions. We operate across Australia, our experts can provide advice and guidance on choosing the right Avaya telephony solution to suit your individual business needs. 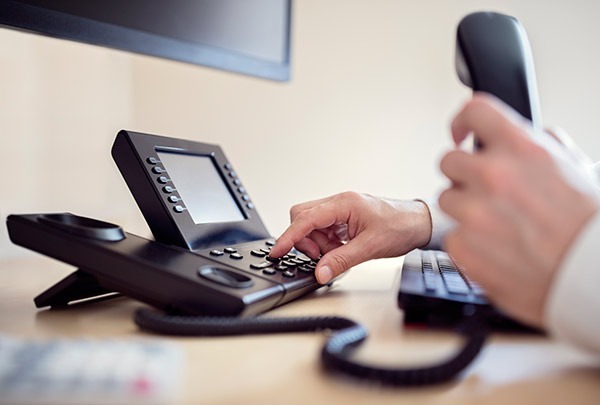 Our Fixtel consultants can guide you on which small business phone system will suit your needs. We are experts and take the time to understand what you are wanting to achieve for your business with a phone system. 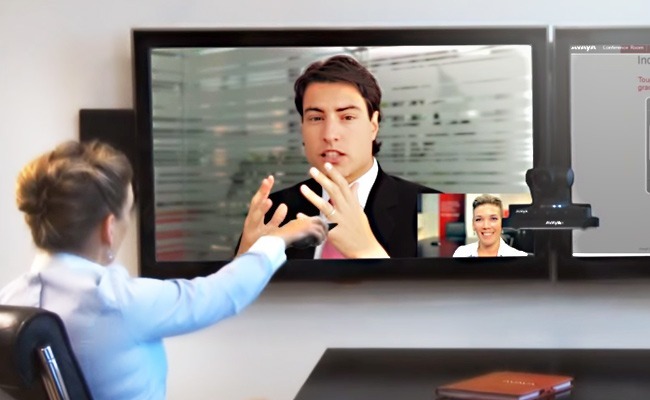 Connecting with partners, customers and colleagues remotely made easier with high tech boardroom audio visial solutions. Fixtel can eliminate the complexity, time and capital investment associated with deploying and supporting on-premise video collaboration. Fixtel provide leading edge Wi-fi solutions that can be customised to your business requirements. Take advantage of the latest technologies and get speeds as fast as the NBN. 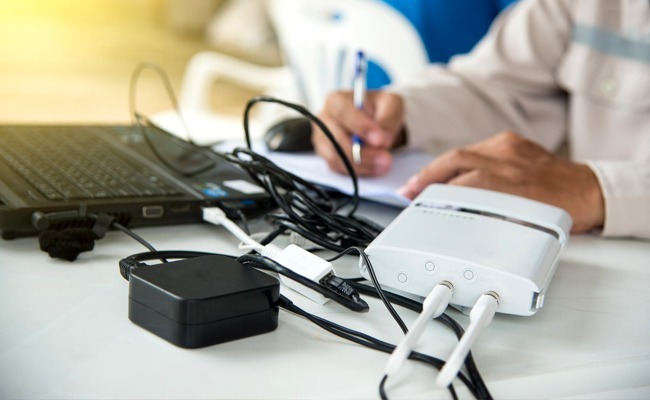 Save money and time with a Fixtel broadband plan tailored to your specific internet and data needs. 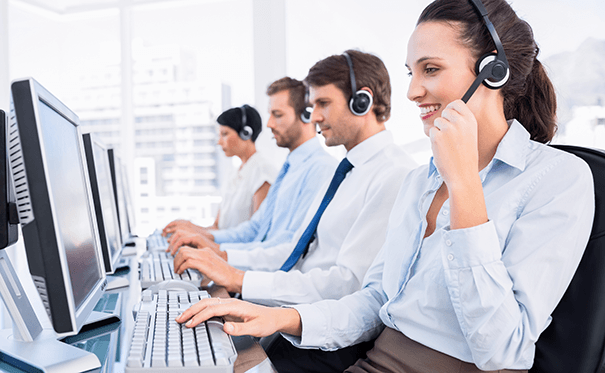 We offer expert advise on the best call centre phone system for your individual business needs and goals. 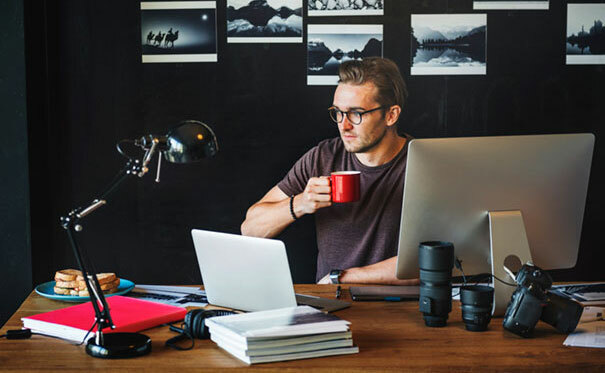 Our team tailors a solution based on your current business needs but also ensures we future proof your telecommunication system based on your future ambitions and forecasting.